Prof. Dr. Christian Stummeyer is an experienced management consultant and worked in global corporations. He is himself a successful founder, e-commerce entrepreneur and full professor of digital commerce and advises numerous large corporations and SMEs on the topics of digital strategy, e-commerce, artificial intelligence and digital transformation. After studying business administration at the Georg August University of Goettingen, he completed his doctorate at the Institute of Information Systems and started his entrepreneurial career at The Boston Consulting Group in Duesseldorf. After five years as a strategy consultant and project manager focusing on market entry, growth and multi-channel strategies for consumer goods, retail and high-tech companies, he joined the leadership circle of Siemens AG in Munich. There he gained international corporate experience and worked for the technology company in New York, Dallas and London. 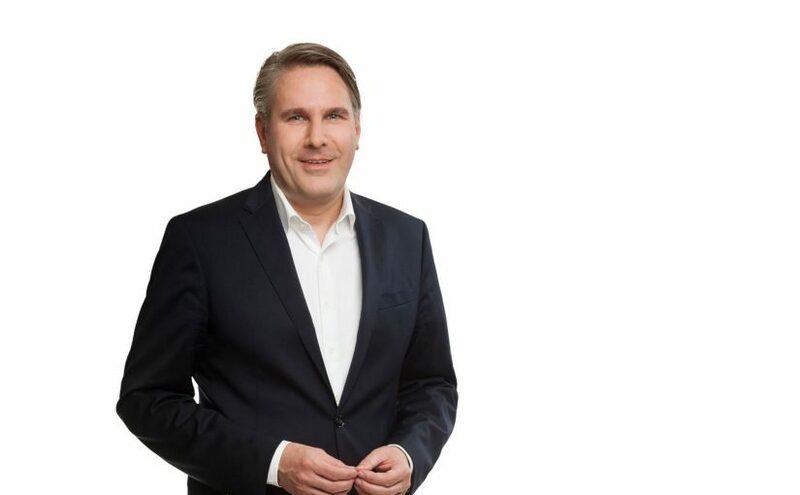 Since 2009 Prof. Dr. Christian Stummeyer has been an e-commerce entrepreneur and, as Managing Partner, has spent over five years decisively shaping the growth strategy at VON WILMOWSKY, a leading online retailer of premium designer furniture in Germany, Austria and Swizerland. After joining the company’s advisory board, he was responsible for the Group’s management consulting business from 2014 to 2016 as Managing Director of UDG United Digital Group, Germany’s largest digital agency. His areas of focus are the development of digital strategies, e-commerce, consulting on sales and service processes as well as the digital transformation of business models and companies. Since 2016 Prof. Dr. Christian Stummeyer has been holder of the professorship “Business IT and Digital Commerce” at the Technical University of Ingolstadt (THI). His teaching and research focus on e-commerce, artificial intelligence and digital business. In keeping with the requirements of the THI, he enables his students to apply scientific methods in their professional practice. At the same time, Prof. Stummeyer continues to actively combine theory and practice, on the one hand at the university, but also through close cooperation and consulting with companies.